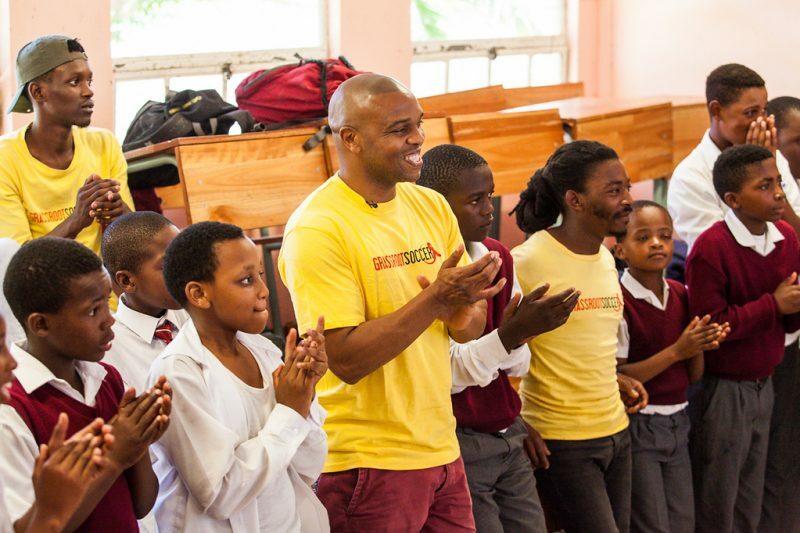 We are excited to announce that decorated footballer and former Bafana Bafana player Quinton Fortune has joined Grassroot Soccer as an official Global Ambassador. Quinton Fortune’s impressive career has included massive success with Manchester United and participation in the 1998 and 2002 FIFA World Cup competitions. Fortune is a proud South African and strives to be a role model for his country. In December 2013, he returned to Cape Town to take part in the city’s Reconciliation Day events on the Fan Walk. 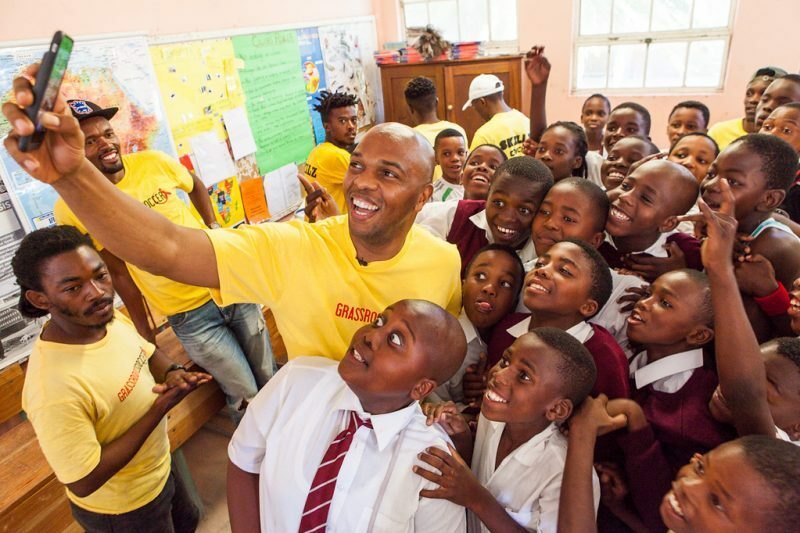 You can follow Quinton on Twitter @QuintonFortune and Instagram @quintonfortune.